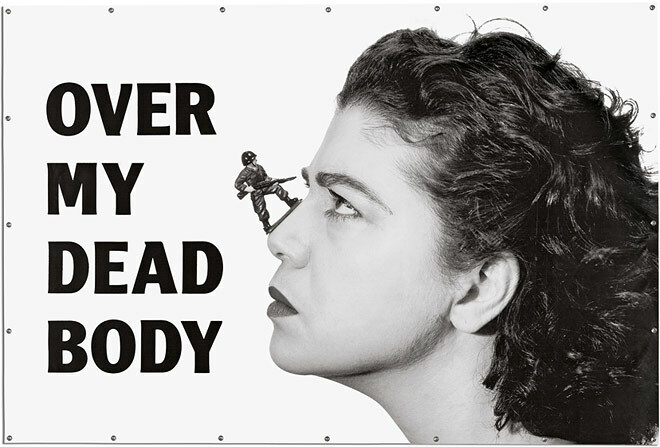 From 28 March - 14 June 2015 Fundación Proa presents the first exhibition by widely recognized contemporary artist Mona Hatoum ever held in Argentina. Curated by Chiara Bertola, the exhibition brings together over 30 works that are not shown in chronological order but rather as a series of unexpected juxtapositions that create new meanings. In this way, each work echoes the complexity with which the artist manages to challenge and, at times, disturb our experience of the ordinary. In the art scene, Hatoum initially attracted public attention with her performance and video works in which the body gave expression to a divided reality, besieged by manifestations of political and social control. In the 1990s her work gradually moved towards large-scale installations and sculpture. Everyday objects feature prominently in these works, items such as chairs, beds and domestic utensils, which, when modified or blown up in size, re-present a familiar reality that reflects a suspicious, insidious and hostile world. These works appear vulnerable and disorientating, and leave no room for fixed meanings of any kind. What is familiar ceases to be so, and the expected is replaced by new visual and conceptual associations. In the curatorial text published in the exhibition catalogue, in Chiara Bertola's words: "[her work] is bound up with life, with all its implications of wonder, amazement, irony and intimacy, but also rooted in an awareness of conflict and violence, of nomadism and personal freedom being taken away." A fully illustrated publication, with texts including an interview with the artist by the curator and an essay by Edward Saïd, will be released by Fundación Proa over the course of the exhibition.